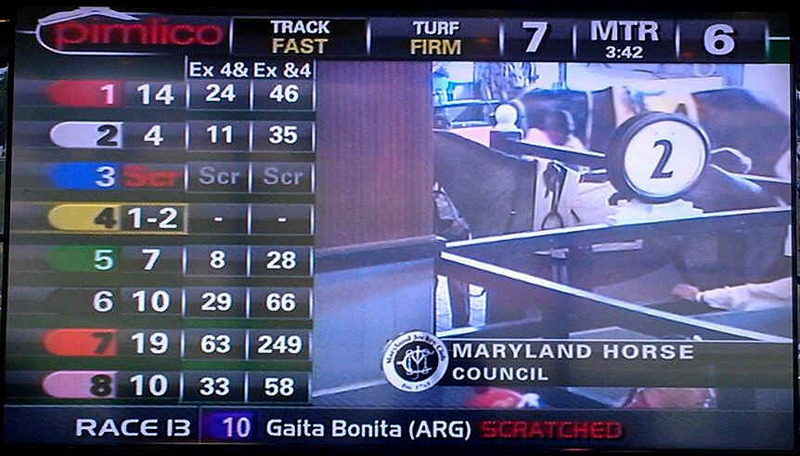 The Board of Directors of the Maryland Horse Council passed a resolution in 2004 pledging support for efforts to enhance racing purses with slots at racetracks. Through a grassroots political mobilization we supported the constitutional amendment that voters approved in 2008 legalizing slots at specific locations throughout the state and defining the percentages of slots revenue that would support purse enhancements and racetrack renewal. 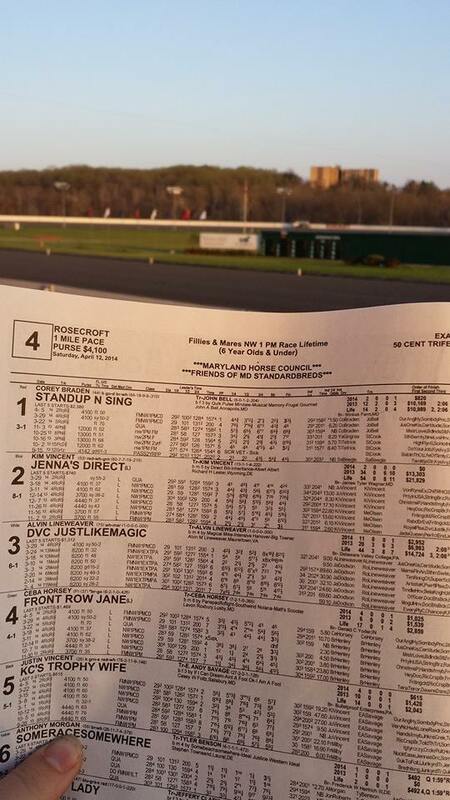 Our organization has members within both the Thoroughbred and Standardbred racing industries, and supports efforts to preserve and promote both sports. 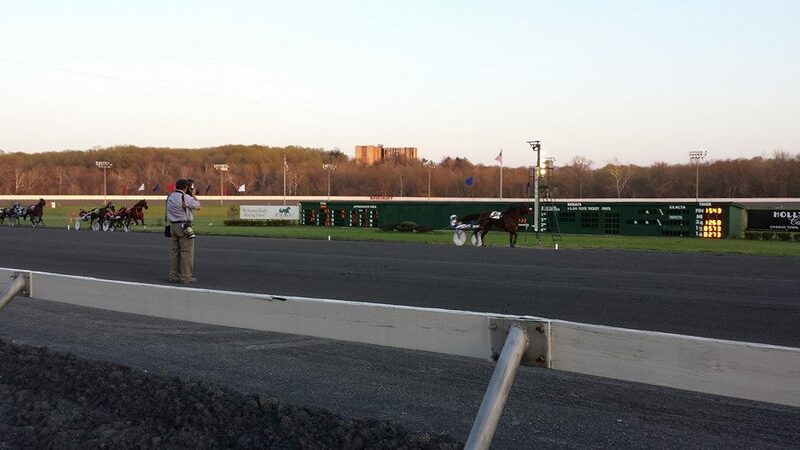 We applaud Governor O'Malley's recent effort to save Rosecroft Raceway, and we support his recent successful negotiation with MI Developments, Inc. to keep The Preakness in Maryland. 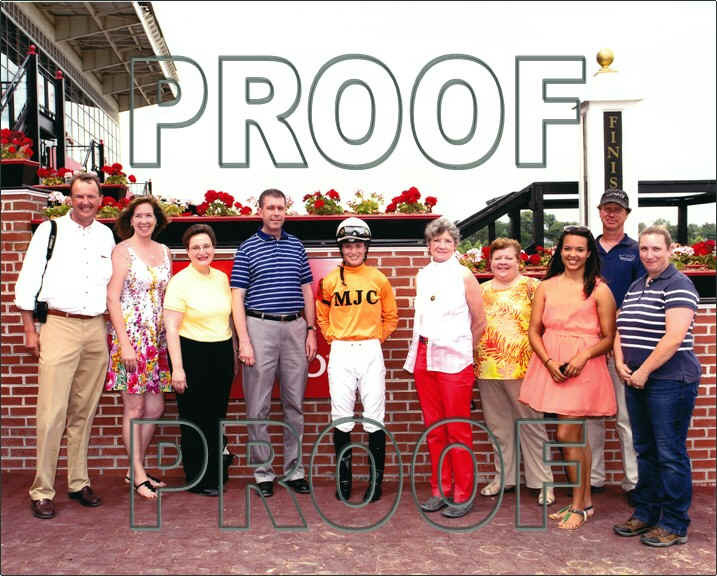 We believe that the whole horse industry in Maryland benefits by having a vibrant racing industry, and we believe that the racing industry benefits by having the support of the whole horse industry. 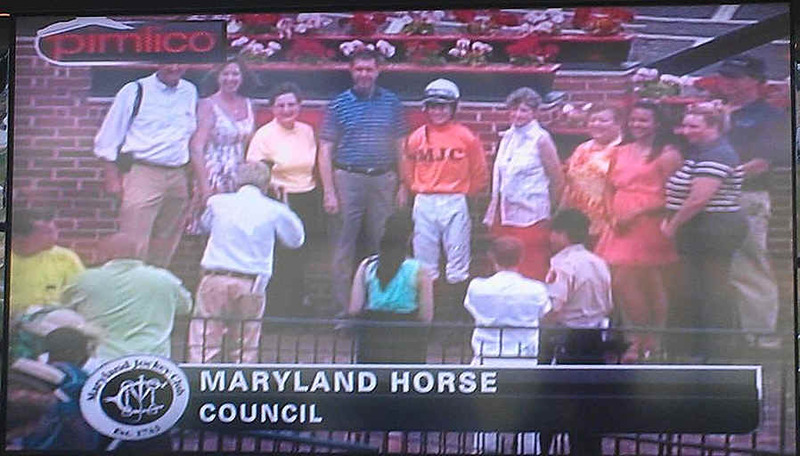 The Maryland Horse Council acts inside of the political and legislative arenas at the county and the state level. 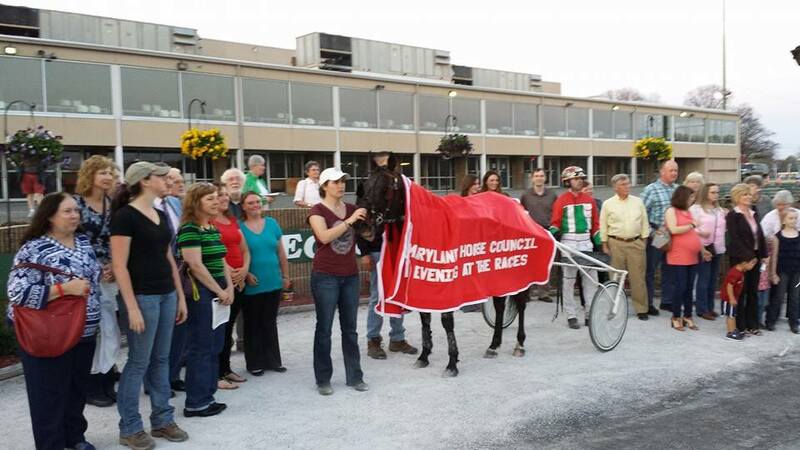 The future of racing in Maryland depends in part on the decisions of our elected officials and a failure by our organization to act in racing's best interests would be a failure of the Horse Council to fulfill its mission.